Sulphur and nitrogen fertilizers enriched with molybdenum. Sulphur stimulates photosynthesis, chlorophyll production, respiration processes, metabolism of nitrogen and carbon, formation of many vitamins, enzymes and essential oils. Nitrogen stimulates and regulates many growth and development processes and is included in the composition of proteins, nucleic acids and enzymes. Molybdenum participates in metabolism processes of nitrogen and phosphorus and ensures the efficiency of these processes. During intensive growth of plant growth it is used increased absorption sulphur fertilizer. 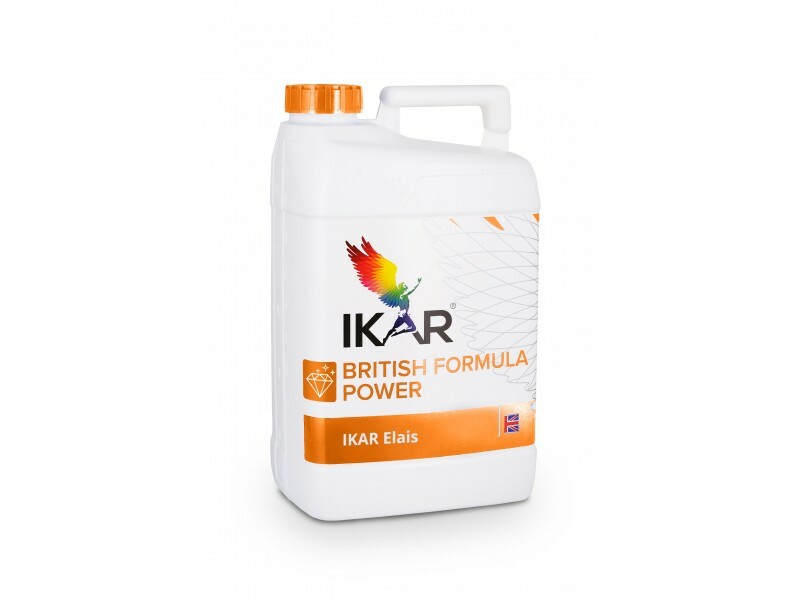 Supplied with sulphur plants more efficiently use nitrogen from the soil due to more efficient root zone activity. The interaction of nitrogen, sulphur and molybdenum leads to continuous plant growth, timely development, better crop and its quality, increased nitrogen fertilizer efficiency and the absorption of other nutrients participating in the growth process. Fertilizer can be used before sowing/planting and also on growing plants. When using the fertilizer on growing plants, necessary to use ejecting jets. The fertilizer is concentrated, therefore, necessary that bigger part of the solution falls on soil. Depending on culture, aimed yield and soil investigation (in accordance with S and Mo quantities in the soil) it is recommended to use from 100 to 500 l/ha. Plants can be additionally fed by spraying through leaves during intensive growth period. Recommended norm 2,0-5,0 l/ha, depending on growth phase to be fed in 1-4 times. For corns – 2,0-5,0 l/ha, sugar-beets – 2,0-3,0 l/ha, rapes – 2,0-5,0 l/ha. 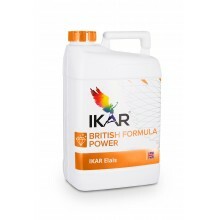 Possible to use in mixes with many fertilizers and pesticides. Do not use together with oil products, with products containing copper (Cu), mineral oil. Before mixing it is recommended to make a small amount of the mix in order to assure if no sediments contains, to spray it over small site in order to assure if there is no phyto-toxic influence to plants.